There is nothing more powerful than community. Within healthy community, we can rest in a sense of peace knowing that the other people truly has our best interest at heart. It is a sacred space- a place where we are known, accepted and loved. It is also a place where we are continually stretched to become better versions of ourselves. 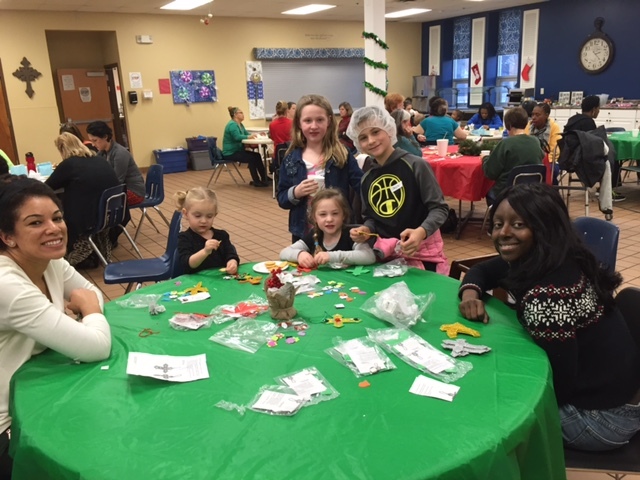 Wheeler Mission, a partner of Grace, works hard to create this sense of community for the people they serve in Indianapolis and Bloomington. From the beginning in 1893, this organization has been loving homeless individuals through Wheeler’s different programs. Wheeler provides emergency shelter, medical services, meals, chapel services and a range of classes for those who come to them in need. They also have an outstanding addiction recovery program where lives of both individuals and families are changed through the love Wheeler shares. Over the course of the summer as an intern with Outreach, I had the privilege to visit the men’s shelter as well as the women and children’s shelter (Center for Women and Children) on several occasions. 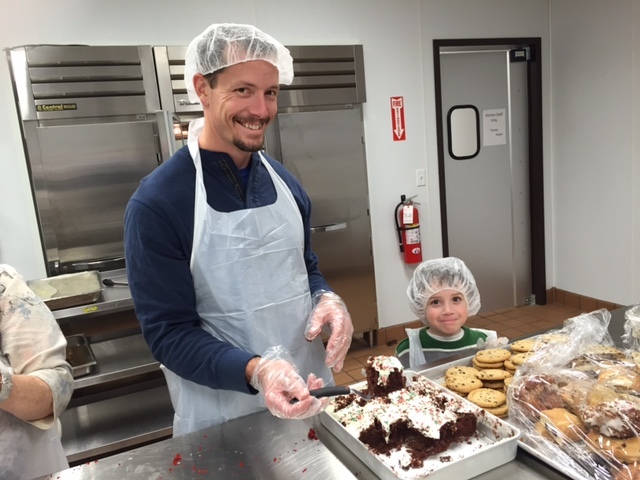 Whether I was helping make dinner, coloring pictures of dinosaurs with a mom and her son, or talking with the staff about their day-to-day roles; Jesus was seen and felt every time. 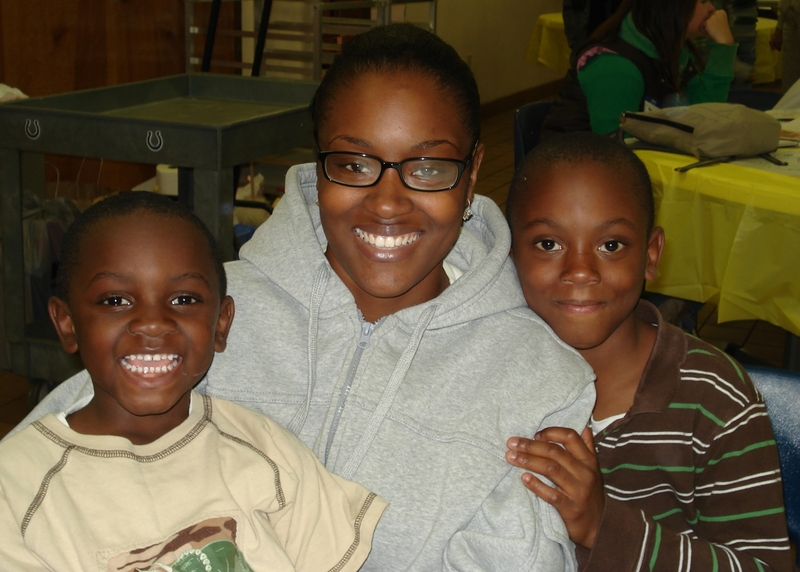 Wheeler’s vision statement reads, “To see every man, woman, and child we serve equipped to be productive citizens who enjoy lasting success in Christ.” Wheeler Mission achieves this with excellence because they know that they cannot rely upon their own strength- they rely on the love of Christ to work through their ministry. People cannot grow or flourish without a support of community. Wheeler Mission invites those in need into their sacred space, a place where they will be loved, known, and stretched with the love of Christ. If you, your small group or family would like to get involved with Wheeler, there are multiple ways to do so! 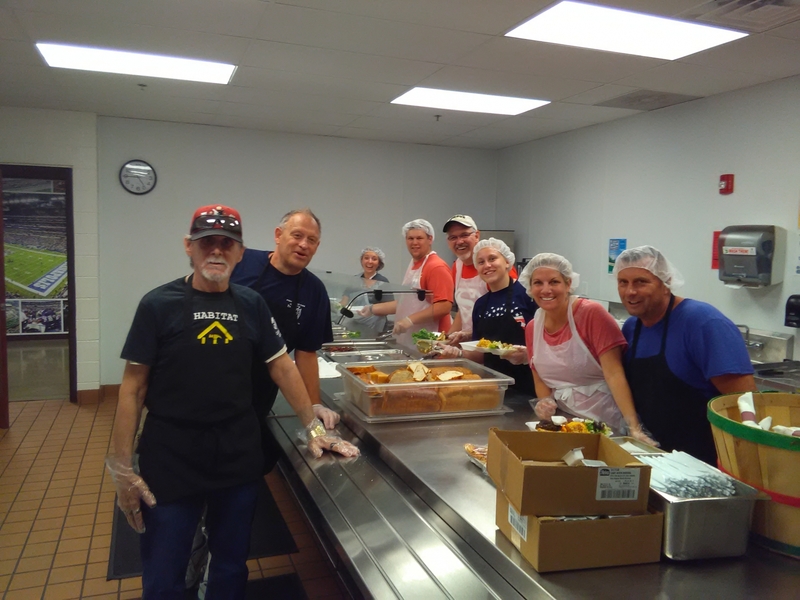 You can serve dinner on Sunday evenings at the men’s shelter, help create a fun afternoon with the women and children, or help with the Wheeler Shuttle! For more information on any of these opportunities visit our local partner’s page.